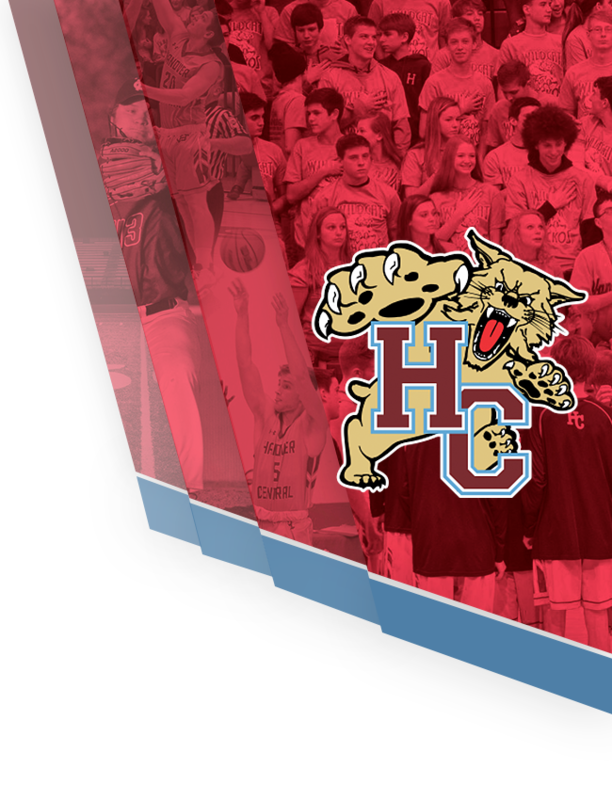 Hanover Central played host to Hobart tonight in non conference play. The Wildcats found themselves victorious after a hard fought game versus a tough Hobart opponent. Junior Dom Lucido led all scores with 25 points. Joey Glidewell and Luke Barach both added 12points. 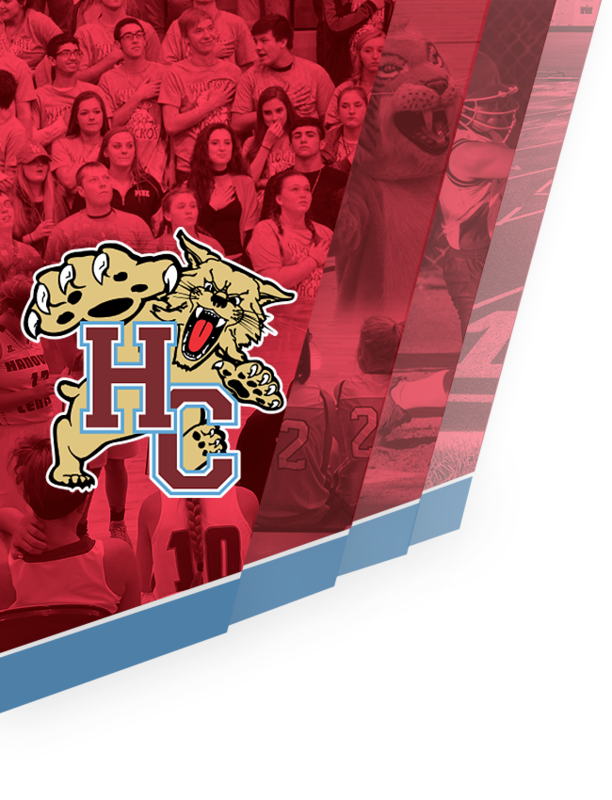 The Wildcats will travel to Highland tomorrow night to take on the Trojans at 7pm.